Refurbished standard DIRECTV receiver. Includes remote, access card and cables. High Definition DIRECTV receiver. Includes remote, cables, and access card. (Requires B-Band converter for non-SWM setup - see lower on this page.) Roughly 15" wide. $129.99 - FREE GROUND SHIPPING! REQUIRES SWM to function. High Definition DIRECTV receiver. Includes remote, cables, and access card. Smaller than the H24 - less than 9" wide. $199.99 - FREE GROUND SHIPPING! REQUIRES SWM to function. High Definition DIRECTV receiver. Includes H25 (with cables, access card), RF remote, RF antenna and wall mount. Smaller than the H24 - less than 9" wide. $229.99 - FREE GROUND SHIPPING! B-Band Converter (SUP-2400) - ONE PER TUNER REQUIRED FOR H24s and HR24s that are not connected to SWM! Same as the ones that ship with HR20s, HR21s & HR22s - these are required for proper HD channel reception in non-SWM installations. Working pull. Includes RF Remote, RF Antenna and Mounting Bracket, all for H25 DIRECTV HD Receiver. 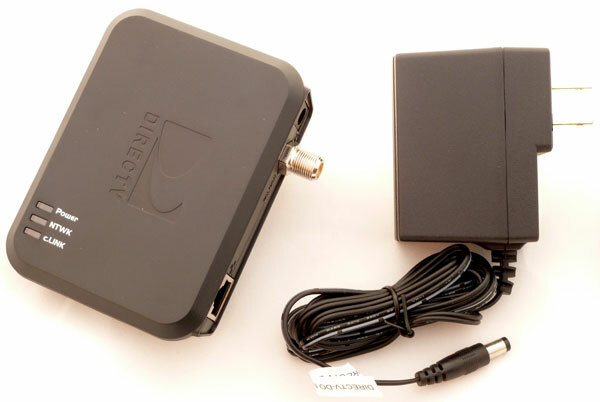 Designed specifically for the DIRECTV H25 High Definition Receiver, RF antenna allows the H25 to be operated without a line of sight (requires RF remote, sold separately). Designed specifically for the DIRECTV H25 High Definition Receiver, this bracket allows the H25 to be mounted on a wall. When used with an RF remote and RF antenna, the H25 can be hidden from view and can be used without a line of sight. 3LNB Dish for DIRECTV (Slimline). Accesses 99, 101, and 103 DIRECTV satellites; required to receive high definition stations transmitted in MPEG-4. Backward compatible with all DIRECTV receivers. Includes dish, LNB, and new low-profile mount. 3LNB Dish for DIRECTV (Slimline) with BUILT-IN Single-Wire Multiswitch. Accesses 99, 101, and 103 DIRECTV satellites; required to receive high definition stations transmitted in MPEG-4. Only compatible with newer receivers. Includes dish, SWM LNB, SWM power supply and new low-profile mount. Digital SWM (DSWM/DSWIM) LNB with 13 tuner capacity from one satellite line. 3LNB module for mounting on SLSPF dish reflector. This is a replacement LNB either for converting to a SWM system or to replace a damaged or 8-tuner LNB. Sees 99, 101, and 103 satellites. Complete dish - includes all parts. 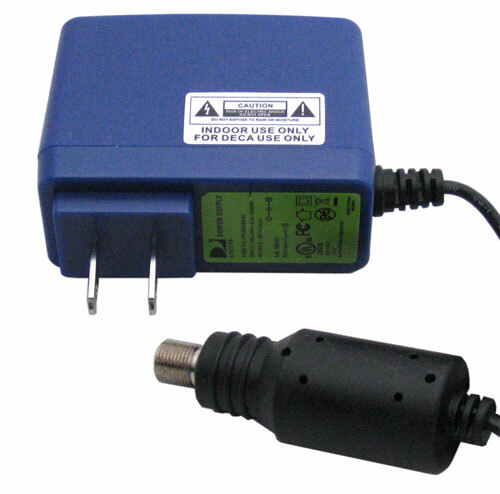 Digital SWM (DSWM/DSWIM) LNB with 21 tuner capacity from one satellite line. 3LNB module for mounting on SLSPF dish reflector. This is a replacement LNB either for converting to a SWM system or to replace a damaged or 8-tuner LNB. Sees 99, 101, and 103 satellites. Complete dish - includes all parts. 3LNB Reverse Band 4K Dish for DIRECTV (Slimline) with BUILT-IN Single-Wire Multiswitch. 4K Ready. Only compatible with newer receivers. Includes dish, SWM LNB, SWM power supply and new low-profile mount. Complete dish - includes all parts. 5LNB Reverse Band 4K Dish for DIRECTV (Slimline) with BUILT-IN Single-Wire Multiswitch. 4K Ready. Only compatible with newer receivers. Includes dish, SWM LNB, SWM power supply and new low-profile mount. Complete dish - includes all parts. 5LNB Dish for DIRECTV (Slimline). Accesses Ka and Ku band DIRECTV satellites (99, 101, 103, 110, and 119). Backward compatible with all DIRECTV receivers. Includes dish, LNB and new low-profile mount. 5LNB Dish for DIRECTV (Slimline) with BUILT-IN Single-Wire Multiswitch. Accesses Ka and Ku band DIRECTV satellites (99, 101, 103, 110, and 119). Only compatible with newer receivers. Includes dish, SWM LNB, SWM power supply and new low-profile mount. 3 or 5LNB Slimline dish with or without SWM. Due to the high cost of packing and shipping these dishes, we are offering a limited time special price for local pickup. Mount and Mat together permit the installation of any 3LNB or 5LNB (SWM or non-SWM) DIRECTV dish without drilling holes on a roof. Contains multiple holes for various dish types. Mat is pebble-grained surface, giving the installation a professional look. Uses dish mounting poles. For use with a 5LNB DIRECTV dish. Have only one line run from your dish to a DVR? This switch splits one wire into two without running another wire! See full SWM parts, information and specifications. Standard DIRECTV multiswitch for all non-SWM dishes. Includes optional flexport inputs for up to two additional dishes. Provides eight outputs. For use with a 5LNB DIRECTV dish. Uses four outputs from the DISH, plus optional inputs from up to two additional dishes. Provides sixteen outputs. $299.00 - FREE GROUND SHIPPING Contact us. For use with a Dual-LNB dish. No longer produced. Use Zinwell 6x8 Multiswitch above. For use with a Dual-LNB dish. Uses both outputs of the dish (plus optional antenna pass-through) to provide eight outputs. $59.00 - FREE GROUND SHIPPING OUT OF STOCK - Use Zinwell 6x8 above. For use with a Triple-LNB dish. Uses all four outputs of the dish's built-in multiswitch to provide eight outputs. AC power adapter included, but not required. $69.00 - FREE GROUND SHIPPING OUT OF STOCK - Use Zinwell 6x8 above. Splits or combines antenna/satellite signal; may be required to send both antenna and satellite signals to your equipment. 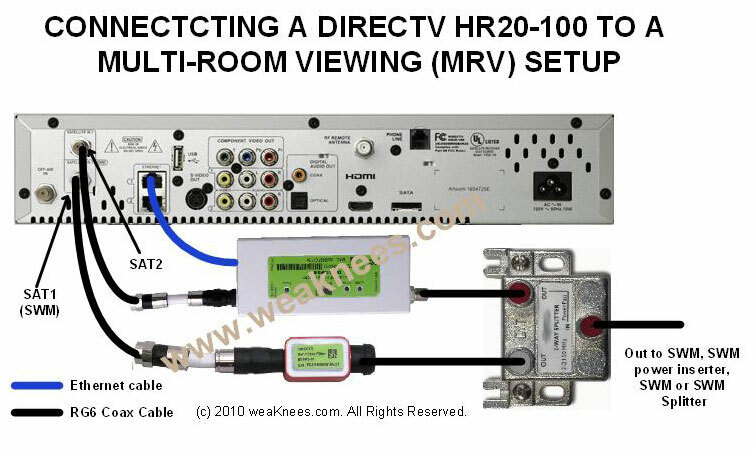 Splits all frequencies from a DirecTV dish to allow for multiple multiswitches operating in tandem. You'll also need coax patch cables to use these. Power passing on both legs. 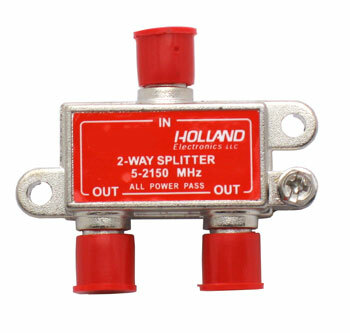 Click for splitter and coax cable packages. Replacement HDMI card for use with HR10-250. This card has been fully tested and will repair first generation HR10-250s (produced before 12/04) with bad HDMI outputs Not compatible with HDMI cards with silver-colored contacts (pictured below). NOTE: If you are unsure which card to purchase and you have a bad HDMI output, this is most likely the card you need. These older-style cards fail much more often than the newer-style cards pictured below. Replacement HDMI card for use with HR10-250. This card has been fully tested and will repair second generation HR10-250s with bad HDMI outputs. Not compatible with HDMI cards with gold-colored contacts (pictured above). First, check our WeaKnees.com TiVo FAQ. If you can't find the answer there, for the fastest response, email us at info@weaknees.com. 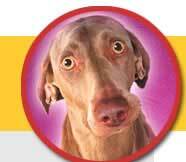 During business hours (9AM to 5PM Pacific) you may also call (888) WEAKNEES.